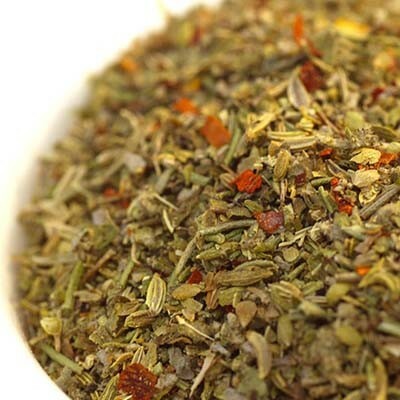 An aromatic mixture from North Africa and Turkey. 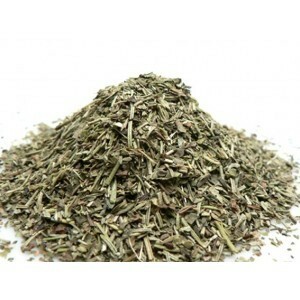 Zahtar can be sprinkled on meatballs or vegetables and also used as a dip. 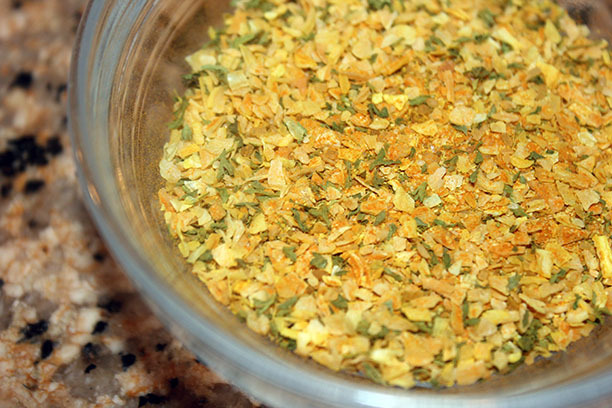 Mix with olive oil and spread on bread before baking. Great as a dip with olive oil and pita bread. Rub on chicken or fish before grilling. Delicious and salt free too! 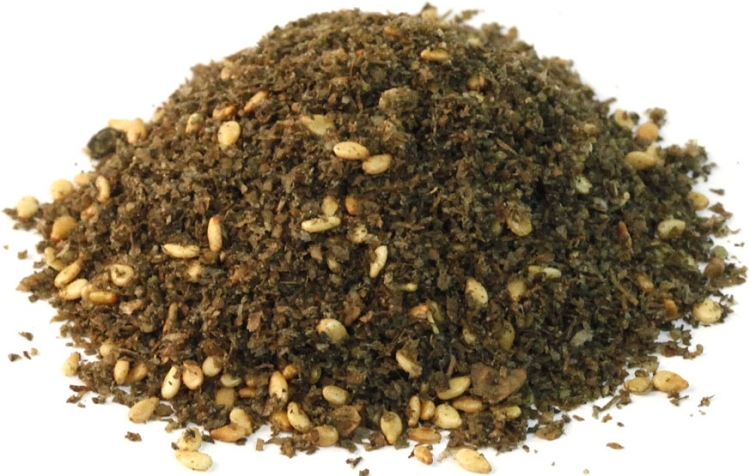 Our flavorful mixture is carefully hand blended from sesame seeds, coriander, sumac, thyme, cumin and black pepper. Two ounces in a reclosable bag. 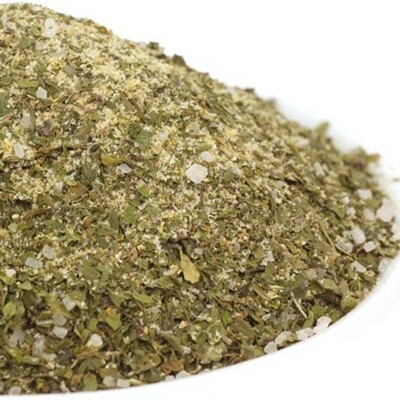 This spiceis outstanding on tilapia, It gives it a real earthy flavor. 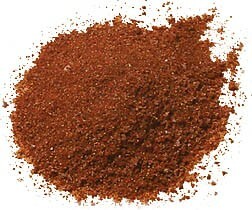 Love this spice. Click here for our Curried Lamb Chops recipe! Click here for our Zahtar Middle Eastern Taco's recipe! Click here for our Israeli Chopped Salad recipe! Click here for our Curried Butternut Squash Soup recipe!